Below is a helpful tip from the Davis-Stirling.com Newsletter by ADAMS | STIRLING PLC regarding . 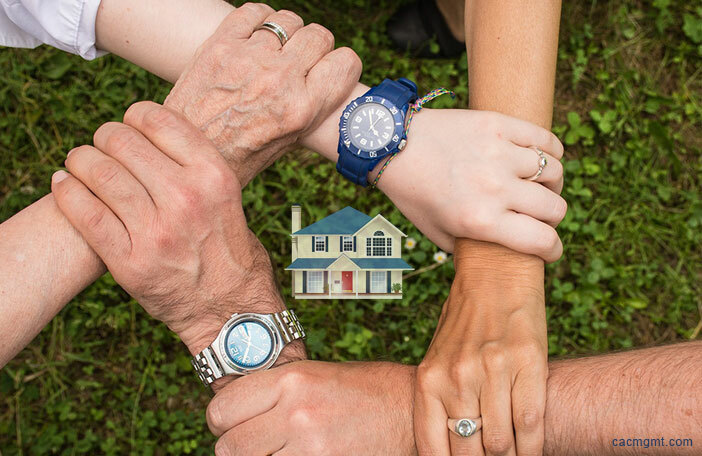 . .
Can the HOA Fine a Family Trust? QUESTION: We have a number of condos owned by family trusts. If we have to pursue the owner for rules violations or unpaid assessments, who do we go after? ANSWER: For fines and delinquent assessments, go after the trustee of the trust. Trust Deed. You cannot go after the trust itself because it is neither an entity nor a legal person such as corporations are. A trust is a mechanism for transferring assets to a beneficiary without going through probate. As such, it cannot own property or be sued. Rules Violations. If the occupants of the unit violate the rules, you call the trustee in for a hearing and levy fines against the trustee. Collections. For delinquent assessments, you can go into court for a money judgment against the trustee in his/her capacity as trustee of the trust. Or, if you decide to foreclose, you record a lien against the property. The lien can be foreclosed and the unit sold nonjudicially without going into court. Fines cannot be included in a nonjudicial foreclosure but they can be included if you pursue a judicial foreclosure through the courts. RECOMMENDATION: Contact the ADAMS|STIRLING office for more details on collection options at info@adamsstirling.com.